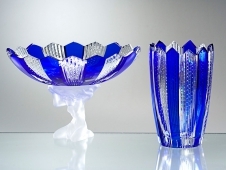 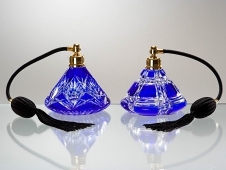 Blue cased crystal is a classic of all classics. 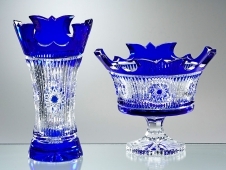 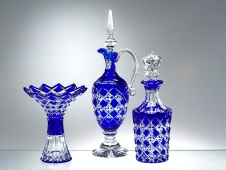 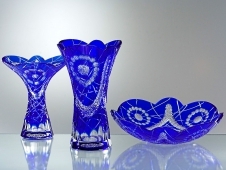 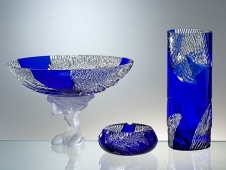 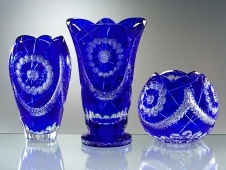 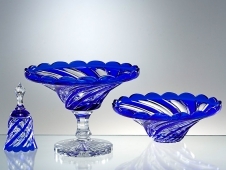 Cobalt blue has always been the most popular color. 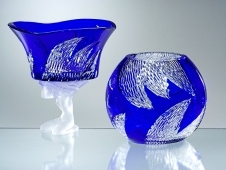 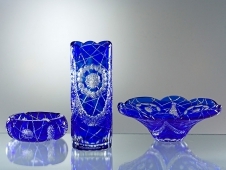 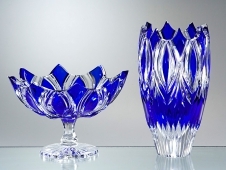 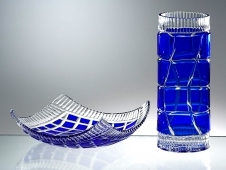 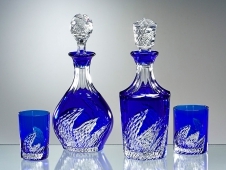 We offer selection of vases, bowls, decanters, carafes, bells and tumblers in various modern and traditional cuts.